There are several ways to join the Bazique Family! Bazique is partly an open source creative – in other words some of the content is generated by you, the Bazique massive. 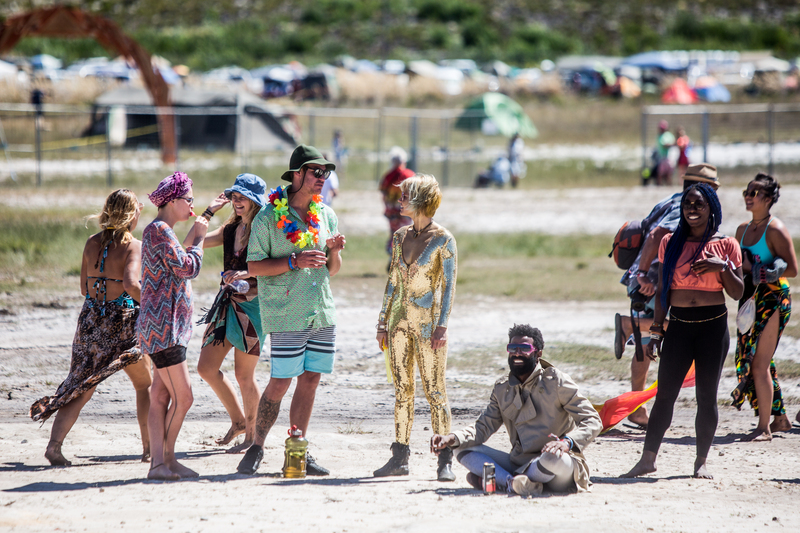 Get together with a bunch of buddies and create an experience at your campsite for festival goers to enjoy. If your application for a theme camp is accepted, you will be given a prime camp site placement and will be allowed to send an early crew in to build your camp before the event begins. If you volunteer for any of the positions , you will get a free ticket to the festival in return for two 4-hour shifts (ie 8 hours total) over the course of the weekend. You still have to buy a ticket – but once you have completed your shift it will be refunded. Bazique is a leave no trace event with a strong commitment to our environmental policy and we need people to help us make sure that happens.You will work as part of a team that helps educate Baziquers to not throw trash on the ground and to keep the campsites tidy. You don’t need to have any experience, but you do need to have a friendly, outgoing personality and be good with people. To volunteer to join the Green Team apply here.